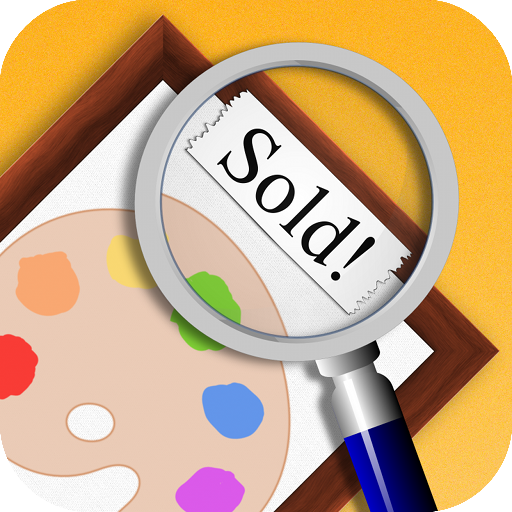 The Artwork Tracker v1.6 update is now available on the App Store for iPhone, iPad and iPod touch. Artwork Report export feature. View your art collection on your computer’s web browser! Great for keeping track of your art for inventory or insurance purposes.